There is no question that Chevy Chase College encouraged academic achievement. Nevertheless, not all of the girls and young women who attended the school did so with the aim of pursuing further education or embarking on a career. 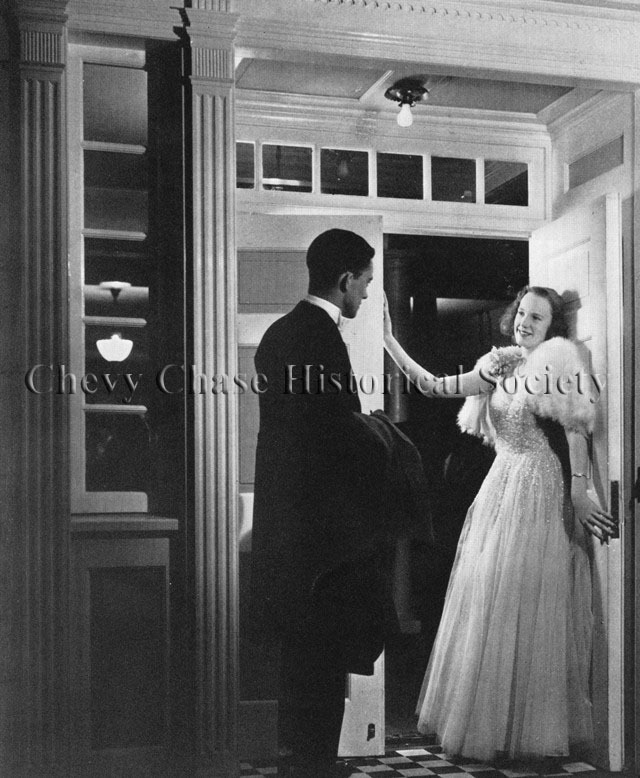 Most students would use their time at Chevy Chase College to hone their social and domestic skills, preparing for marriage and motherhood. But as more women entered the paid workforce the debate about "marriage or work" deepened.